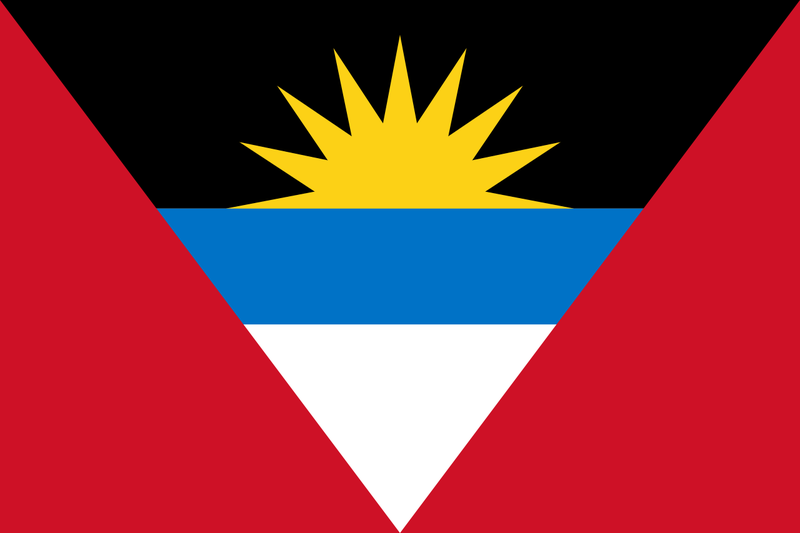 My name is Jason, and I am a fourth-generation Antiguan, born and raised on the island of Antigua. There is nothing that compares to home. Home to me is a place with family, where everyone knows everyone, where strangers are friends and where you never get lost in the crowd. Antigua is home. It is a tropical paradise with the best beaches: 365 white-sand beauties that run along clear turquoise waters. The island has a population of more than 90,000, and tourism is the economy's main driver, attracting affluent travellers from around the world. It is an international destination for yachting and sailing, an exciting place for a game of cricket and an annual hot spot for music and dance during carnival. Pleasure Cove is another place I call home. I was raised by a family of sharp-minded, accomplished entrepreneurs. We work hard all week and relax on Sundays, our only day of rest at Pleasure Cove, a property our family has owned for decades on one of the best beaches on the island. On Sunday, we open the windows, fire up the barbecue, turn up the music and gather with family and friends to enjoy the abundant food on our table, including Mom’s best curry dish. Pleasure Cove has always been an extension of my family's living room, and I’d like to welcome the world into my home. Pleasure Cove Resort & Spa will be a boutique condominium-hotel development that will offer superior, personalized service to all its guests. Investors in Pleasure Cove will own a piece of paradise as they take part in the process of becoming citizens of Antigua and Barbuda. My goals for this project are to create a community that preserves the beauty of its natural surroundings, to extend a warm Antiguan welcome to friends and strangers alike, and to support local economic growth. I encourage you to join us at Pleasure Cove and invest in paradise.